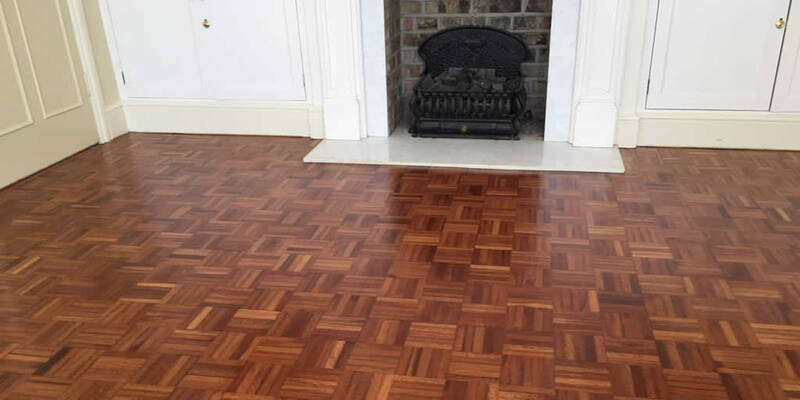 Parquet block wood flooring adds character to any room of the home. Here’s an example of an existing parquet block floor that we sanded and sealed in Oxford. 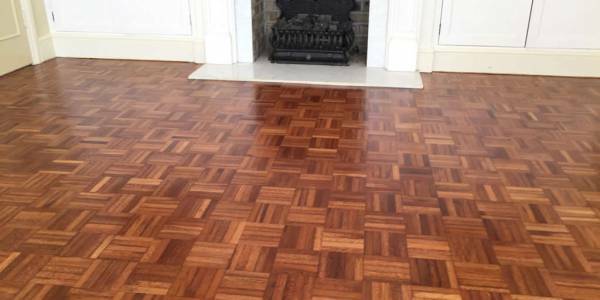 Like any natural wood floor, parquet blocks can age and wear over time and can benefit from some TLC. 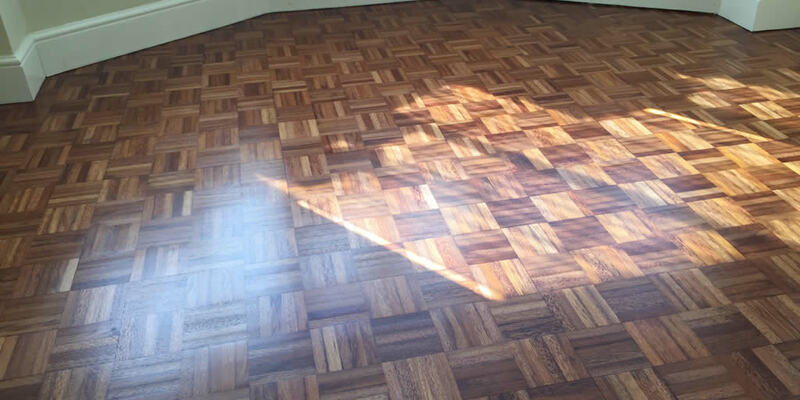 We sanded and sealed this parquet wood floor to reveal the fresh wood beneath and restore it to its former beauty.